A moment devoid of tourists! Looking up towards the cooperage, with the theatre building in the foreground. We spent a bit of time wandering through Trinity recently. 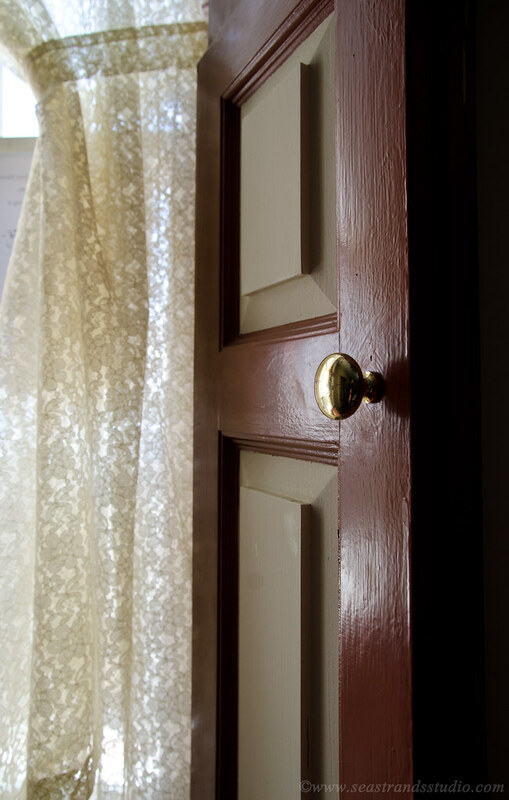 Trinity is a community that is quite clean and spruced up. There has been a focussed effort on restoration and maintenance that makes the village quite appealing to tourists. Naturally, the place was crawling with them! It’s some sort of mixture of historic district and living history village, in the summer. Not quite King’s Landing, but slightly more than Brigus or Cupids. Manicured towns can sometimes lose their appeal, especially if you get the feeling that you’re being fed a canned or packaged story. I suppose you could take that away from Trinity, were you to stay inside the lines, but I have always found a new angle or intriguing perspective on the place while there. Since it’s not a Parks Canada venture, but is the work of the Trinity Historical Society, the history shared is more personal and not sanitized as much. Also, there are plenty of little paths and trails and vantage points from which to look at the town. 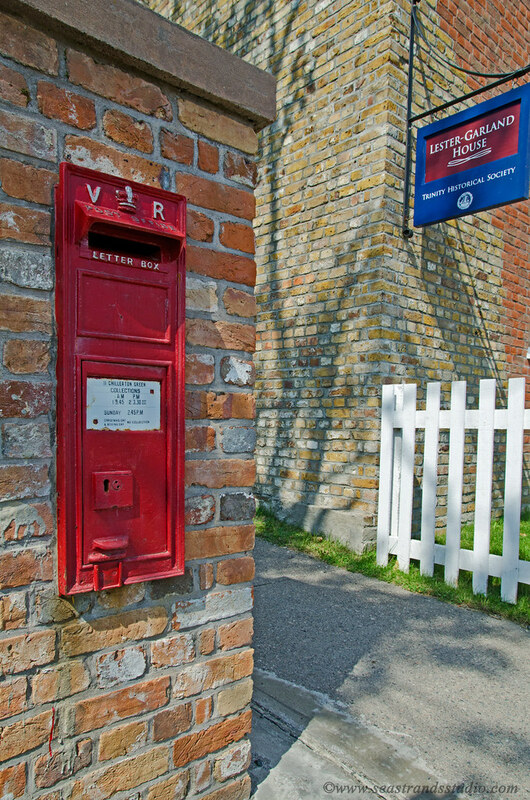 Post box, still in use. Something of a rarity these days, here. 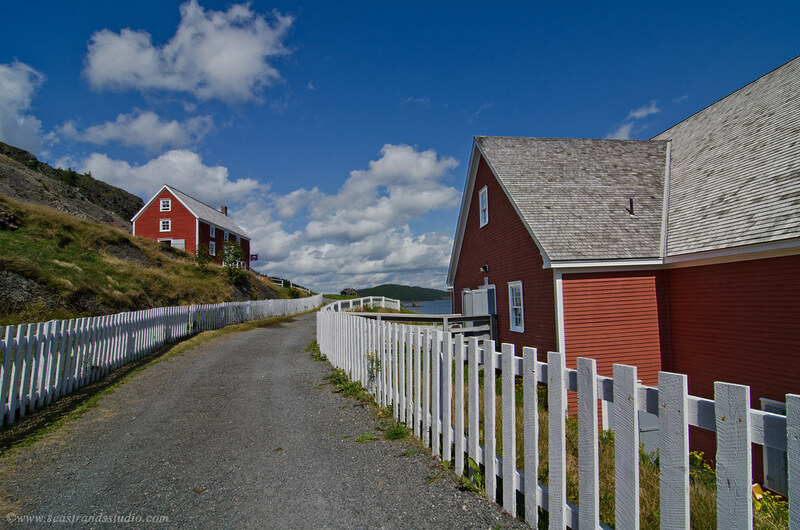 Additionally, there are rather a lot of houses and buildings that are open to the public, unlike Brigus, for instance. 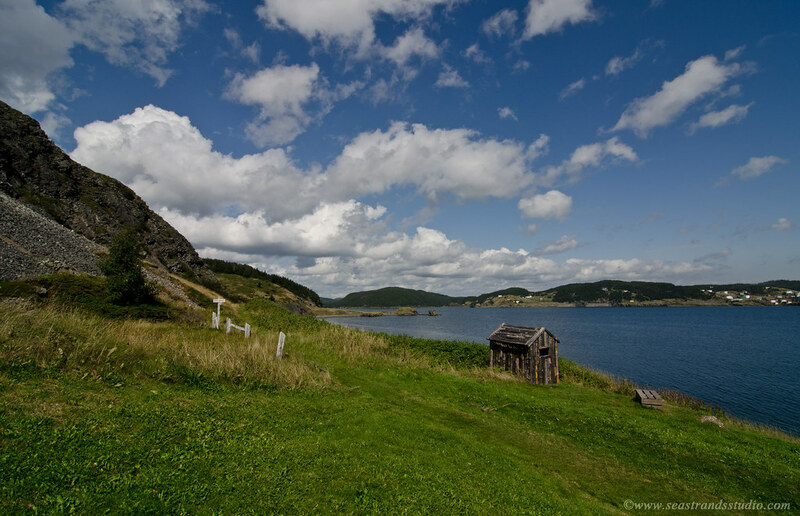 In Brigus, you get a glimpse of that old charm, but it’s all privately owned and inaccessible. I also get the feeling that Trinity is doing a better job of controlling who builds what and where, so as to keep the feel of the village intact. There’s just something about the place that makes return visits worthwhile, no matter the time of year. How lovely photos. I love especially those two first photos.